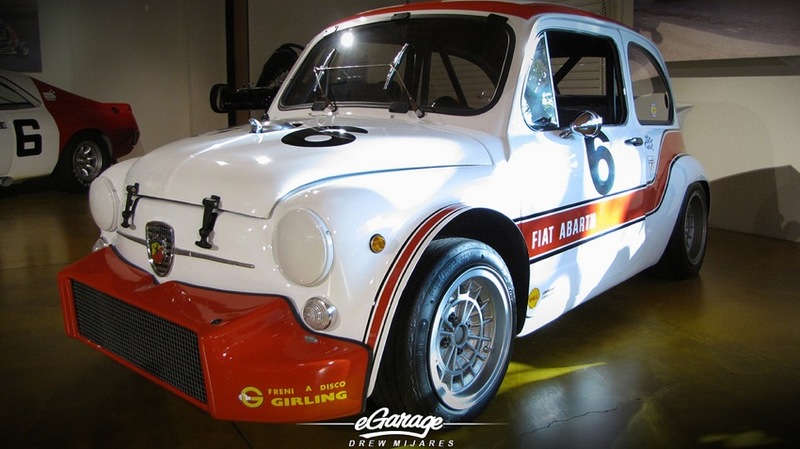 eG: When did you know you had a passion for motorsports? Bruce Canepa was born and raised in the California coastal-surf town of Santa Cruz. Like many young kids of his era Bruce was fascinated with Cars and Trucks so he religiously built model cars and eventually raced on Dirt Bikes and Go Karts. Bruce grew up around Hot Rods, Sports Cars, and Racing. By the time Bruce was 12 years old he could drive everything his father had from a 1929 Model A Ford, to a ten wheel diesel truck. His family owned a car dealership where Bruce worked which included Lincoln-Mercury, BMW, Renault and International Trucks. He spent most of his time and the rest of his life learning all mechanical aspects of most vehicles, fabrication, body and paint which he now applies to his staff at Canepa Design. Bruce is extremely busy running his businesses. Bruce is not the easiest person to get ahold of and it was truly wonderful for him to take an hour out of his day to chat with us. Not only about himself and his passions but about mutual collector friends and the driver enthusiast community. Bruce was very candid with me, he enjoys real car talk and he is overwhelmingly knowledgeable about each car in his building. As soon as Bruce was old enough he started racing, first in Quarter Midgets and Go Karts, then in Super Modifieds and Sprint Cars. He won just about everything when he drove race cars. He was awarded consecutive “Rookie of the Year” in several different race categories. It’s even said that at the age of at 15, he fibbed about his age so he could run a stock car on the dirt oval at Watsonville Speedway near his home in Santa Cruz, CA. 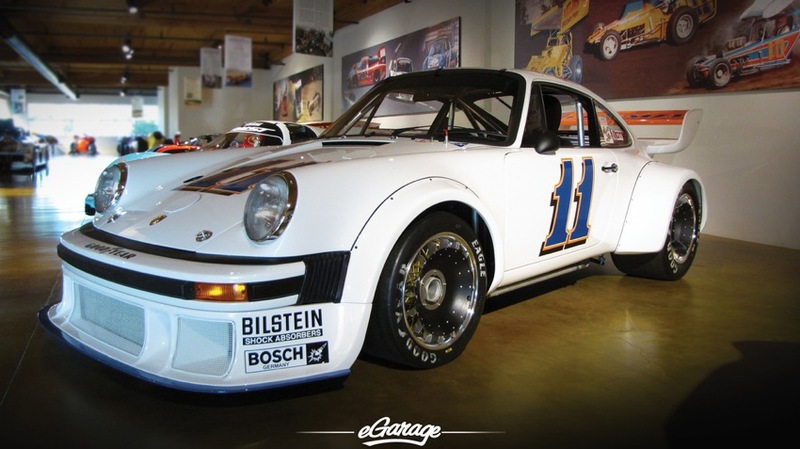 By 1978 Bruce was completely involved in Sports Car racing including IMSA and Trans Am. In his first Daytona 24 hour effort he finished third overall with co-drivers Rick Mears and Monte Shelton. It’s almost 9pm on a Monday and Bruce is still as his shop,he seems exceptionally energetic, and he enthusiastically recalls for us his 30+ years of Porsche & race experience on and off the track. eG: What is your favorite race car to drive? is Vintage your favorite? Porsche AG provided a New factory 935 for him in the 1979 season, and in 1980-81 he co-drove with Gianpiero Moretti in the famous MOMO team Porsche 935. In 1982 he was back at the Daytona 24 hour co-driving with Bobby Rahal and Jim Trueman in the first MARCH GTP “Ground Effects” Prototype. 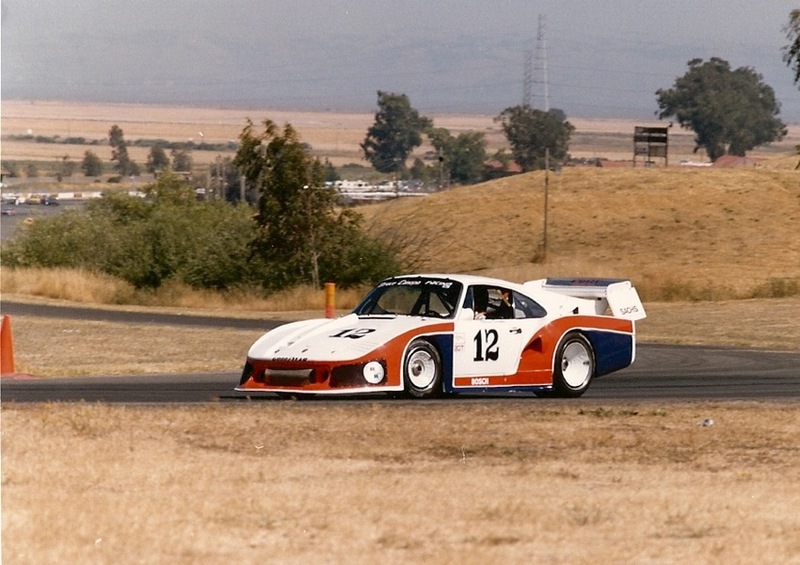 In 1981 Bruce competed at the Pikes Peak International Hill Climb, qualifying first and finishing second overall in a Porsche Turbo powered open wheeler. 19 years later, he revisited the same Hill setting the course record for Big Rigs in 2000, 2001, and 2002; one record which still stands today. So from Porsche Turbo open wheel to Big Rig, this tells you what kind of enthusiast he is. 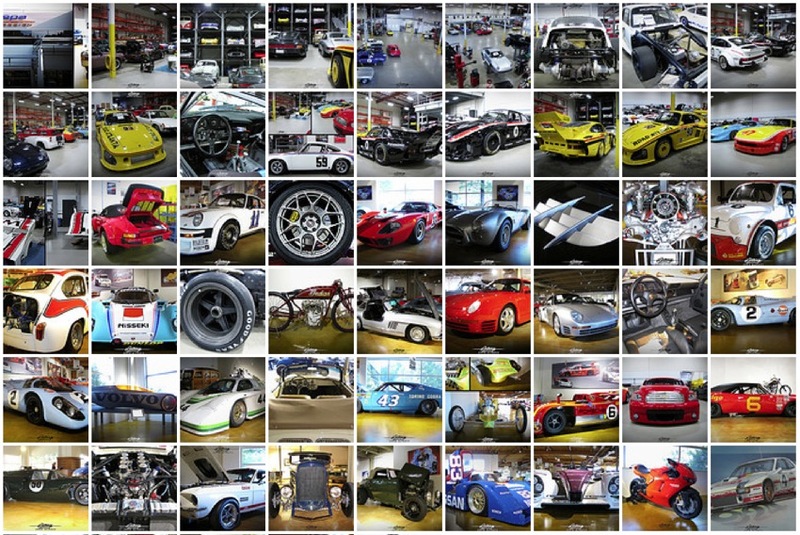 eG: Do you consider yourself to be a car collector? If so, what would you say is the theme of your collection? 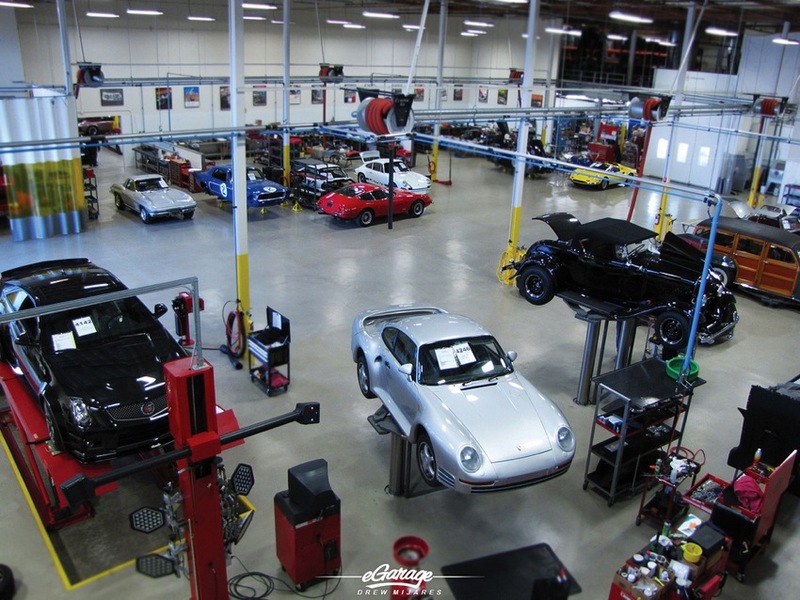 Today, you can find Bruce either at Laguna Seca ripping tires into the track or at his 65,000 square foot Canepa Design showplace in Scotts Valley, California. In addition to vehicle design & development, historical car collecting and car restoration Bruce Canepa continues to race Historic events which include; Trans Am, IMSA, F1, Can Am, etc. Recently Bruce teamed up with So-Cal Speed Shop and GM Performance breaking in a G/Blown Fuel Competition Coupe land speed record at Bonneville in the Chevrolet HHR, a machine capable of speeds more than 250mph (402 km). Bruce has a vast spectrum of Automotive interests. Such an array of interests from hot rods and vintage to classics and historic race cars is NOT unsual for true car aficionados. 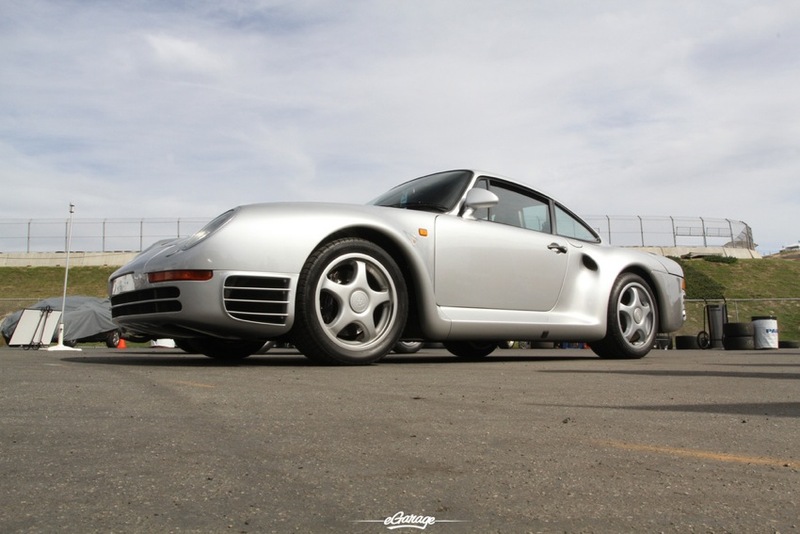 eG: You are often referred to when the iconic Porsche 959 comes up. Can you tell us what your history is with this car? 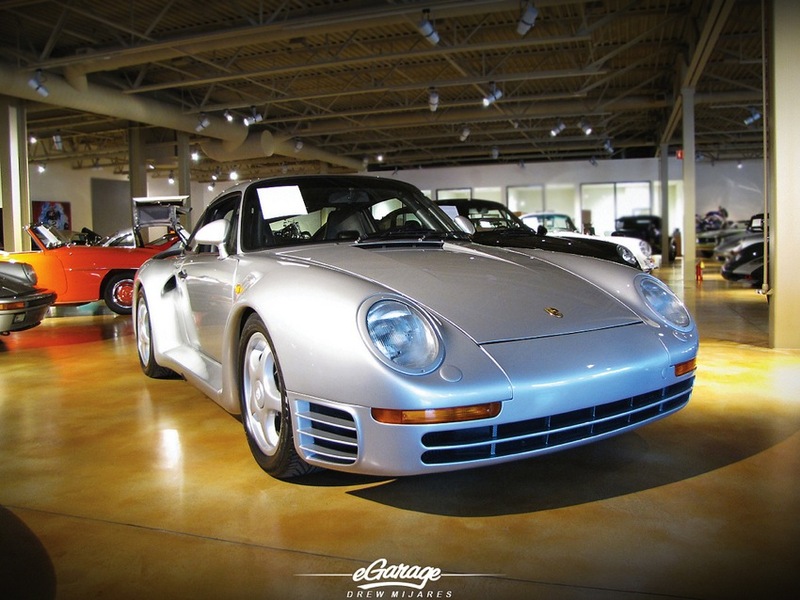 BRUCE CANEPA: “Well right around 1987 I was the first to bring the 959 into the United States. If I wasn’t the first then I was definitely the second. It was quite the process to get these federalized. We figured our emissions mods would drop output from 450 hp to 400 hp. So as long as we were going do this car emissions properly, we decided to see if we could bring the power up and fix what’s obsolete. After all, you can buy lots of production cars with 450 hp these days. Then I was asked by Paul Allen and Bill Gates to help get them 959’s- which I did and that’s how they got their cars. eG: What was it about the 959 that made it so desirable? 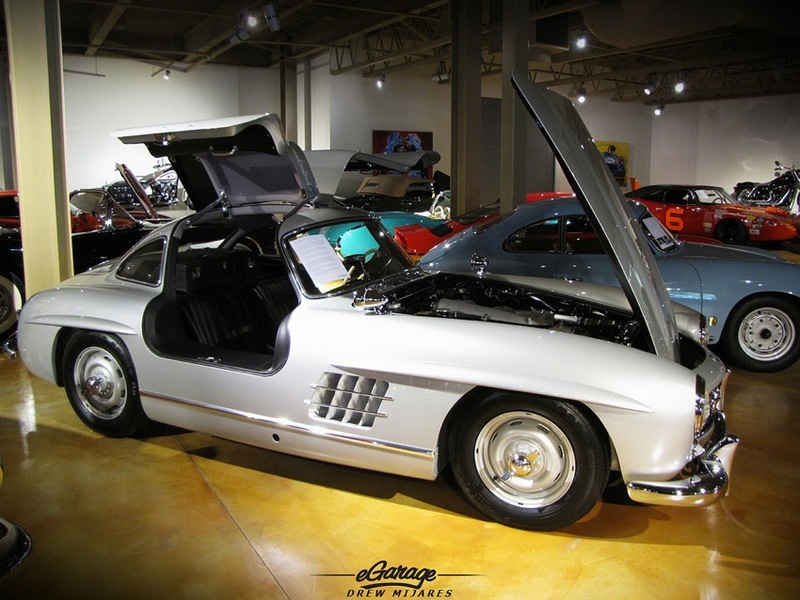 BRUCE CANEPA: “It was the most state-of-the-art Automobile ever made. It had everything Performance, Shifting, Handling. I have certified a total of (29) Porsche 959’s in the U.S. Even today it’s still in the top 10 easily top 4 ALL-TIME. It may not be as fast as Bugatti Veyron in straight line, but it out performs it around any track and it’s faster than a Ferrari Enzo. People still think the 959 is a brand new Porsche. It has managed to maintain a timeless look after 30 years. I can get 640hp at 577ft lbs of torque out of that engine. The car is truly iconic, we have 4 or 5 in the shop right now. 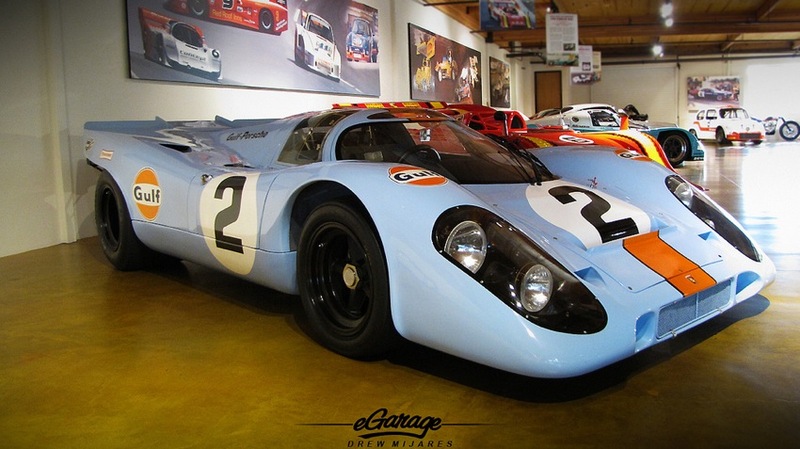 eG: What inspired you to start the Bruce Canepa Motorsports Museum? 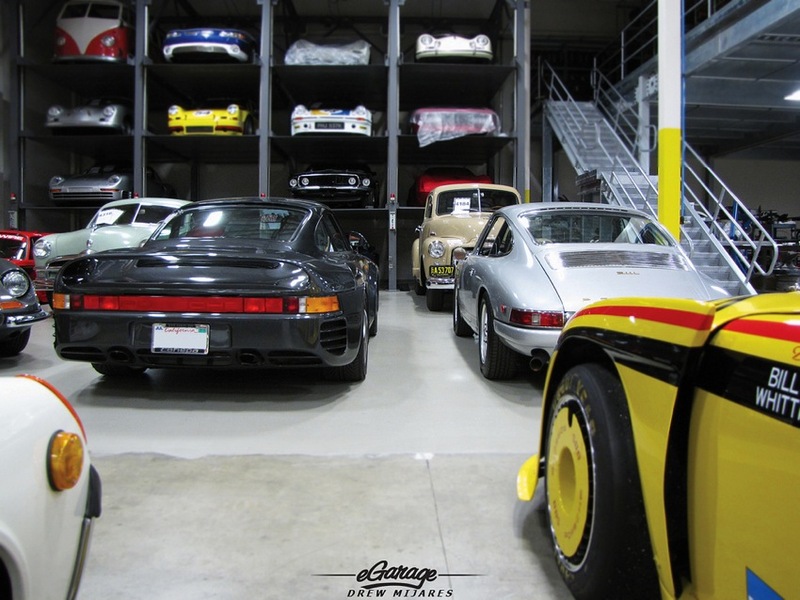 BRUCE CANEPA: Early on I just kept collecting, and at that time I never sold any because the cars weren’t anywhere near what they are worth today. When I moved into this building (Scotts Valley California) I told myself I am going to have a museum here. The Museum has everything from a Four Cam Offenhauser engine (which sounds very cool) to a full on Formula One Car! eG: You actively participated in the Rennsport Reunion – how important is the enthusiast community in perpetuating the Porsche marque? BRUCE CANEPA: “After the Daytona Rennsport Reunion, a true Porsche Icon; Bob Carlsen passed away and I think a lot of people feared that Rennsport was gone. Being that I am on the executive board at Laguna Seca I pushed for Porsche North America to get involved anyway they could. 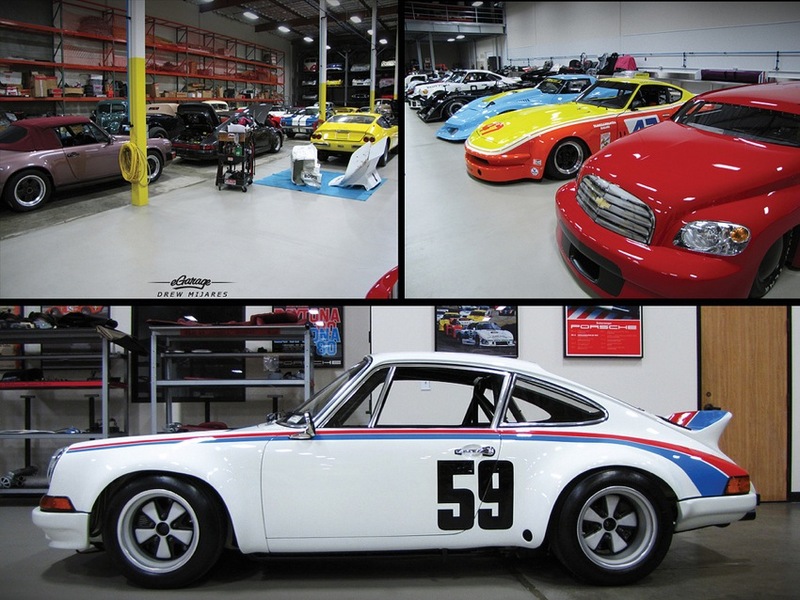 They are so busy with their customers and product growth – I must have called 50 times trying to just ‘make Rennsport happen on the West Coast’. There was a chance meeting that happened at the 2010 L.A. Auto Show where I got the support of the very busy Porsche Execs and we set out to make it happen. The effort put fourth was huge; Porsche North America had no sense of the magnitude Rennsport Reunion would have. I think the past Rennsport events had 2000 to 3000 people but this year ther were 45,000 people who attended. 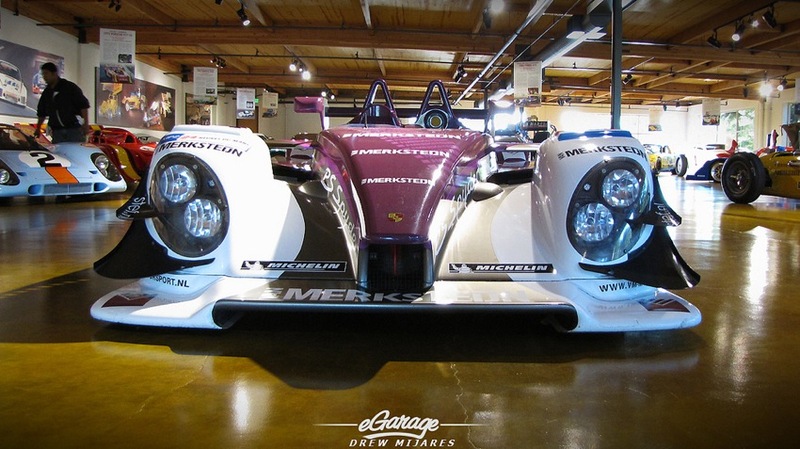 Now, because the event was such a huge success, we anticipate the next Rennsport Reunion to repeat at Laguna Seca. To some, Bruce is an intimidating figure in world of Automotive and Motorsports but, after our conversation, we stand in awe of his true, uncensored passion for not just Porsche but anything FAST!